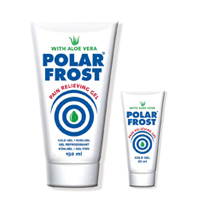 Polar Frost pain relieving gel, the best solution for instant pain relief. 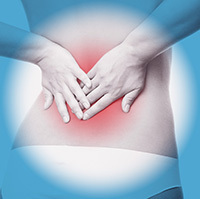 This amazing pain relieving gel is a natural painkiller. 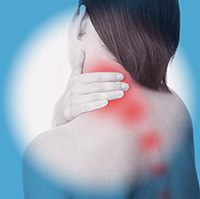 Specially formulated to provide soothing relief for soft tissue injuries. 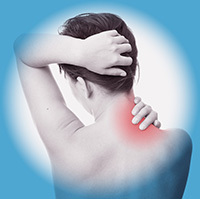 This natural painkiller gives you instant pain relief and reduces swelling within minutes. 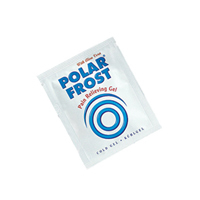 Polar Frost originates from the Artic Circle and is manufactured from carefully selected raw materials so that we can guarantee the quality and functionality of our product. 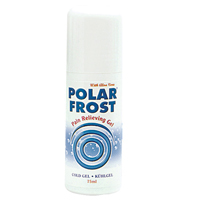 Polar Frost pain relieving gel is a natural painkiller. Specially formulated to provide soothing relief for soft tissue injuries, stress injuries, muscle tension, inflammation and stiffness. The included Aloe Vera has an anti-inflammatory effect and it keeps the skin smooth and moist throughout treatment. And it’s for this very reason that so many people choose to use this product instead of our competitors. 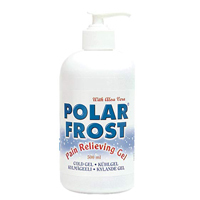 Polar Frost provides cooling, soothing relief for soft tissue acute and chronic aches and pains. It is specially formulated to provide soothing relief for soft tissue injuries, stress injuries, muscle tension, inflammation and stiffness. Relieves effectively the irritation of mosquito bites. So simple to use. Apply a thin layer onto the skin. 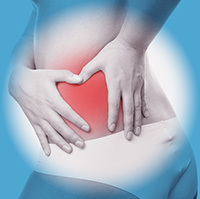 Massage a thin layer onto the painful area. Repeat application every three hours for 3-5 days, as needed. 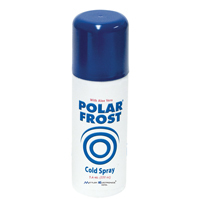 Polar Frost absorbs fast and works quickly. 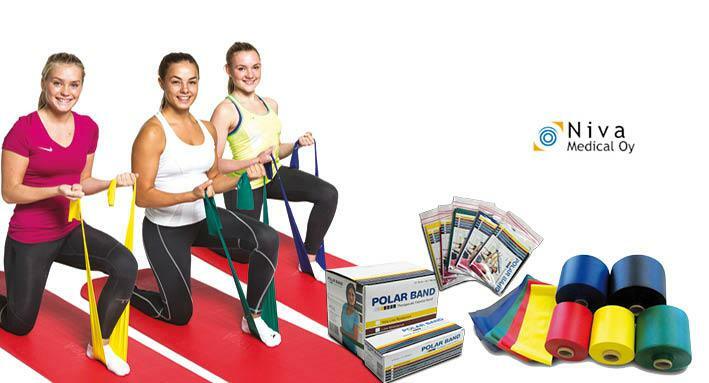 Choose the most suitable package for your convenience. Need help? Support with a product your purchased, sales questions, etc? Just email at info@nivamedical.fi and we’ll respond fast.